When the reality of their new lifestyle kicks in, new RNs often feel overwhelmed and disillusioned about their responsibilities. 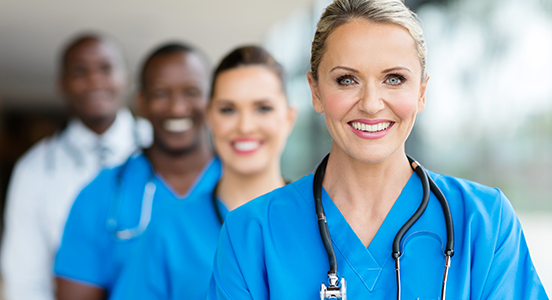 In their first year, many RNs feel that they are underprepared and struggle with doubting their abilities, questioning their career choice, or worse, leaving the profession altogether. One of the first coping strategies new grad RNs should utilize as a preventative measure is simply making sure that their skills are being performed in the way that follows facility and state regulations. Focusing on mastering your skills from the beginning can drastically reduce the negative effects of reality shock later on. The first six months to a year is an important time for you to work on improving your ability to perform all client care and administrative skills independently, thus boosting your confidence and satisfaction within your new role. Just because you finished orientation at your new job does not mean that you are all alone in providing client care. In fact, nursing is always a team effort, and you are encouraged to seek guidance and resource experienced RNs to help you when you need it. With the ever-changing regulations, treatments, and care plans of today’s healthcare system, we all rely on one another to ensure we are delivering the safest and most effective client care possible. Be sure to identify your learning needs as they arise, and seek the expert guidance you will need to feel confident in your abilities. Not all nursing specialty areas are created equal. The expectations and responsibilities of RNs in an emergency department are very different than those of a medical-surgical unit, and the same goes for an operating suite versus a subacute rehabilitation center. 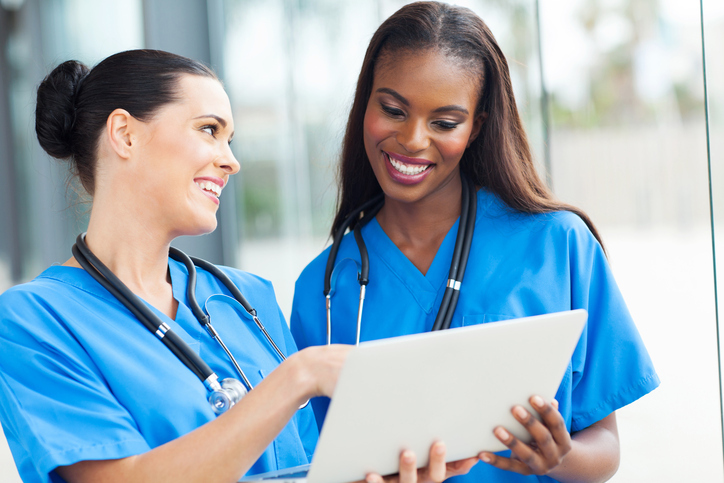 In many cases, new graduate RNs are eager to begin working and accept the first specialty that was offered. In the event that you find yourself really struggling with unit you are working in, be sure to discuss your concerns with the nursing management before deciding to quit. They will be able to personally relate to you and your struggles and will be able to offer effective coping strategies and/or specialty alternatives accordingly. Switching specialties within the first six months to a year is quite common, and many times healthcare facilities will accommodate your requests to keep you onboard.